Eileen Gukert is a senior finance professional and has been a Chartered Accountant for over twenty years. Her work experience has included leadership roles in the oilsands and power industries. Since 2008, Eileen has been with the Ayrshire Group of Companies. She is a long-time community volunteer and avid supporter of the Calgary arts community. In addition to music, Eileen is passionate about her family, her community, and travel. Lara Pella is Assistant General Counsel and Corporate Secretary at Imperial. Lara is a graduate of Queens University with an honours degree in Politics. Lara then went on to earn a master’s degree and a law degree from the University of Western Ontario. 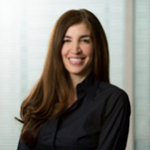 Lara spent several years working with two major law firms, one in Calgary and the other in London, England. Lara also had the unique opportunity of working as legal counsel to the United Nations in Geneva, Switzerland before returning to Calgary to join Imperial’s law department. Lara is a founding member of the Internationally Trained Lawyer’s Program and she is actively involved in the Civil Claims Duty Counsel Program offered by Pro Bono Law in Calgary. Lara has held various not –for-profit director positions prior to joining the board of the CPO. Lara, along with her husband and two daughters, enjoy spending as much time in the mountains as they can. At the age of eight, Sam Loeck began playing the double bass in his hometown of Lincoln, Nebraska. He holds a Bachelor’s Degree in music performance from the University of Nebraska-Lincoln and a Master’s degree from the Indiana University Jacobs School of Music, where he studied with Bruce Bransby and was named winner of the IU Bass Concerto Competition. Sam has also spent his summers studying and performing at the Aspen Music Festival, the Moritzburg Festival in Dresden, Germany, and the Pacific Music Festival in Sapporo, Japan. 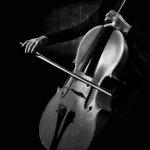 He has served as a substitute bassist with the Chicago Symphony Orchestra and the Oregon Symphony. 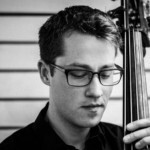 Sam joined the Calgary Philharmonic as Principal Bassist in 2016, and he currently performs on a beautiful double bass made in 2014 by Aaron Reiley, luthier and owner of the Guarneri House in Grand Rapids, Michigan. 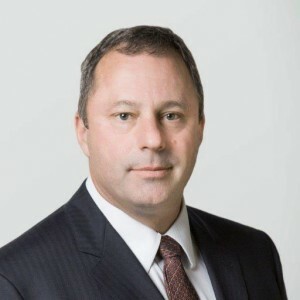 Tim Gillespie is the Executive Managing Director of ATB Corporate Financial Services and is responsible for the strategy, direction and leadership of ATB’s market presence in the commercial and corporate markets. Tim is an experienced financial professional and leader with more than 30 years of experience. He began his career with another major Canadian financial institution as well as a Denmark-based organization where he specialized in lending with a specific emphasis on technology. When he joined ATB 13 years ago, he was a Director in the division’s Commercial Group where he was responsible for fostering a strong relationship portfolio primarily focused on the transportation, telecommunication, technology and manufacturing sectors. Before stepping into the leadership of ATB Corporate Financial Services, he was the Head and Vice President of Client Relationships where he led a group of relationship focused commercial bankers to achieve industry leading client advocacy. Outside of work, Tim is very active within Calgary’s business, industry and community groups. As a classically trained pianist, he has a deep passion for the arts. His past and current board involvement includes the Association for Corporate Growth, the ASTech Foundation, Calgary Minor Soccer Association, HomeSpace, and Meals on Wheels. He is also a Co-Chair of Gold Medal Plates. Mr. Paul Dornian has been the President & CEO of the Calgary Philharmonic Orchestra since July 1, 2015. Prior to his role with the Calgary Philharmonic, Dornian was Director of the Mount Royal University Conservatory. Under his direction, the Conservatory grew to become one of Canada’s premier music and speech arts education institutions, and his vision was instrumental in building the Bella Concert Hall. Dornian has also contributed to the Canadian cultural scene as a performer, instructor and arts advocate. As a clarinetist, he is familiar to audiences as both a soloist and chamber musician, including nine seasons with the chamber ensemble Aubade, and has been featured on CBC Radio in both capacities. Dornian taught private students at the Conservatory and was part of the Morningside Music Bridge faculty. 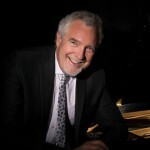 An active and community-oriented leader, Dornian has served as a long-time board member and as Board Chair for the Calgary Philharmonic Orchestra, a board member for the Calgary Arts Development Authority and a member of the Honen’s International Piano Competition Artistic Advisory Committee. He currently serves on the Prairie Regional Council for the Canadian Music Centre, a non-profit organization devoted to the promotion of new Canadian music. communications; corporate culture and reputation; and environmental performance. She retired from Cenovus Energy in March 2016, having served most recently as Executive Vice-President, Environment & Corporate Affairs. 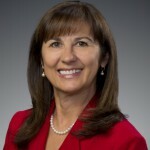 Prior to the creation of Cenovus in 2009, Sheila was Executive Vice-President, Corporate Communications at Encana Corporation and from 1985 to 2001 served as Vice-President, Corporate Communications and Investor Relations for Canadian Pacific Limited. Robert Palmer is a senior finance leader with over 15 years of financial management and accounting experience across multiple industries, including aviation, real estate, consumer packaged goods and technology. Rob is responsible for all aspects of Finance, including accounting, treasury, reporting, insurance, and procurement and contracts. 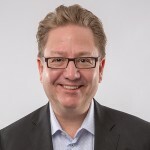 Rob is a Chartered Professional Accountant and holds a Bachelor of Commerce degree from the University of Manitoba and currently is the Vice President, Finance and Chief Financial Officer of Calgary Airport Authority. In addition, Rob is a Board Member of the Calgary Convention Centre Authority. 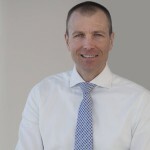 Brendan has moved into the role of Vice-President, Investor Relations after previously serving as the Vice-President and General Manager for Central Operations for Encana. Brendan has led teams in the Montney, Deep Basin, and Duvernay. He was also part of the small internal team that reset the strategy of the company in 2013. As part of this work, he led the technical project team that ultimately acquired Encana’s Eagle Ford and Permian assets. Brendan is a member of the Association of Professional Engineers, Geologists, and Geophysicists of Alberta. 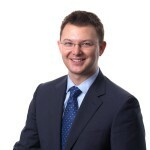 Brendan graduated from Queen’s University with a Bachelor of Science degree in mechanical engineering and from the University of Oxford with an MBA. Walt is retired after more than 40 years in various leadership roles in the oil and gas exploration and production business in Canada and in several foreign jurisdictions. During his career, he also served on a number of public, private and not-for profit boards. Walt and his wife Irene have enjoyed the CPO as subscribers for more than 30 years. This included joining Amadeus and then in 2011 to establishing the DeBoni New Works Program. This program has contributed to three children’s programs and several adult works including Afghanistan: Requiem for a Generation. In 2014 he was asked to join the CPO board and is glad to be a contributing member. 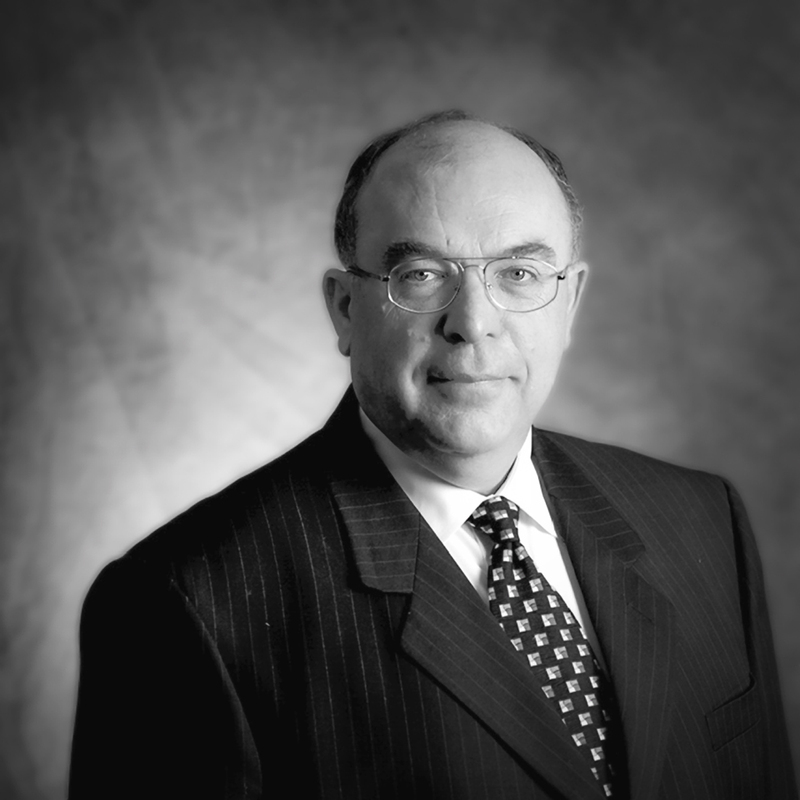 Keith Byblow is a Partner of Blake, Cassels & Graydon LLP. His legal practice encompasses a diverse range of commercial matters in the energy and natural resources industries, specializing in the structure and negotiation of long term joint venture and partnership arrangements and investments. Keith is recognized as a leading lawyer in The Best Lawyers in Canada 2016 (Corporate Law) and Who’s Who Legal: Canada 2015 (Energy: Oil & Gas). Through his practice Keith has developed and brings to the Board of the Society exceptional interpersonal, problem solving and leadership skills. Prior to pursuing a career in law, Keith obtained a B.Mus. (Hon.) from St. Francis Xavier University in 1998 with a split major in theory and performance; and was a practicing musician and session instructor for the Music Diploma Program at the Red Deer College. Fern Cyr is currently on the Board of the Institute of Internal Audit Canada (IIAC) and the Calgary Philharmonic Orchestra (CPO). She is Chair of the Leaderimpact Calgary City Team, a NFP organization focusing on the integration of Leadership and faith. She has a Management Consulting Company, LIVE Solutions Limited, and provides services in Leadership, Risk Management and Strategic direction. She served as the Chief Audit Executive of a large integrated energy company, Imperial Oil, from 2011 to 2015, reporting to the Board Audit Committee. She also worked for ExxonMobil in an Audit Manager role, which involved extensive international scope. Many roles during a 35+ year career in the energy industry, has kept her intellectually curious, results driven and a student of leadership. Fern is a graduate of the ICD program, is a CPA, CGA, CIA (Certified Internal Auditor), CFE (Certified Fraud Examiner) and has an executive MBA from Haskayne. Her strength in risk management, governance and collaborative decision-making have served her well during a dynamic career path. 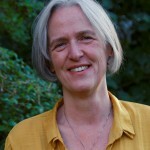 Corinne is an associate with Osler, Hoskin & Harcourt LLP. 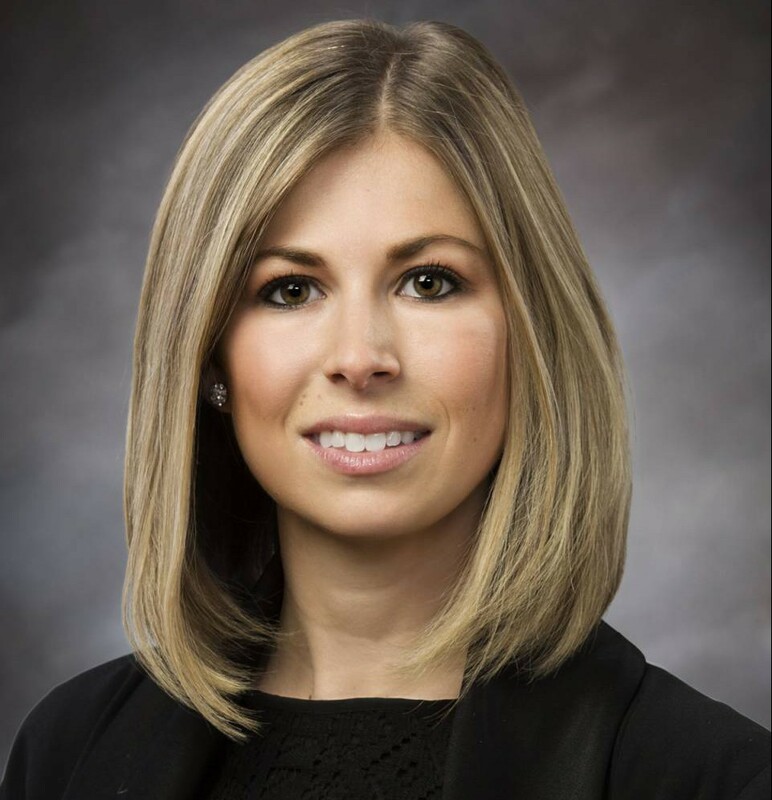 Her legal practice focuses on corporate and international tax planning, advising clients on a variety of domestic and international tax matters including inbound and outbound investment and financing, mergers and acquisitions, divestitures, internal reorganizations and natural resource taxation. 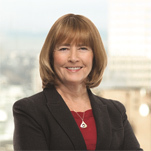 Her practice also includes the settlement of tax disputes and tax litigation, as well as advising on charitable and not-for-profit tax matters. Corinne regularly gives presentations and publishes articles on a variety of domestic and international income tax issues, and is a contributing editor for the Canadian Tax Focus. Corinne is actively involved with the Canadian Tax Foundation as the Chair of the Young Practitioners’ Steering Committee (Calgary). Samuel is a Director with Suncor Energy accountable for project delivery to the Upstream portfolio. He brings a business background from both Industry and consulting having spent 10 years with Accenture in both London and Calgary. He has been living in Calgary for 6 years since relocating from the UK. Calgary became his home after meeting his wife Angela, and will remain their home as they raise their young daughter Sophia. Sam and Angela are proud supporters and patrons of the CPO and look forward to further investing in Calgary’s important musical heritage for the next generation. He is a firm believer in investing in community and the arts. He brings non-profit experience from the social services sector having served on the board of the Brenda Strafford Society for the Prevention of Domestic Violence for the past 3 years and is chair of the Finance and Fund Development committee. Samuel sees strategic growth and financial development; fiscal and budget accountability; robust stakeholder engagement and technology investment as areas of importance for the Calgary Philharmonic Orchestra and hopes to add his experience and effort to helping fulfill the mandate of the Board. A member of the Chartered Professional Accountants (CPA) of Alberta and Chartered Financial Analyst (CFA); she has held a number of senior financial positions for rapidly growing companies in a variety of industries ranging from retail to power generation. Her interest in orchestral music started as a young girl when she accompanied her mom to concerts and has since enjoyed volunteering over the years with the CPO in various capacities, most recently as a member of the board of director since 2016. Donald Herman, CFA is a former Partner and now Director & Portfolio Manager, Institutional Management with Jarislowsky Fraser. Don’s primary responsible for the management and servicing of Indigenous accounts nationally with secondary focus on institutional corporate and large foundation accounts. 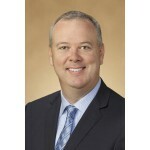 Prior to joining Jarislowsky Fraser in 2003, Don spent eight years as an Investment Banker with Deutsche Bank Securities in London, England and Toronto, Canada in their Fixed Income Origination group. He also spent five years with the Province of Alberta’s Investment Management Division (now AIMCO) managing public and private investments for the Province’s Heritage Trust Fund and other investment accounts. Don has a Bachelor of Commerce from the University of Alberta, School of Business; a Masters of Business Administration from Queen’s University and is a CFA Charterholder. Anne Howard is a Human Resource Management Professional working in private industry and consulting for over thirty years. The focus of her work is the design, development and implementation of human resource and organizational management processes, primarily for small and mid-sized organizations. Along with a B.A. (Sociology), and an MBA she holds CPHR and CMC designations. She has contributed to the Calgary community through participation in a range of arts and charitable organization activities. 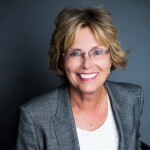 Anne’s previous Board experience includes, not-for-profit and third- party government funded and small privately held for-profit organizations. Monica, a native of Colombia, has over twenty-five years’ experience in public affairs, community engagement, and contributions, mostly through her international career at ExxonMobil and Imperial Oil Ltd. She has always been involved in, and advocated for, the arts. She is a member of the Calgary Philharmonic Choir. 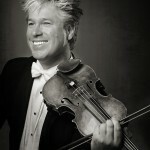 Donovan Seidle is a versatile musician, working steadily as composer, arranger, orchestrator, violinist, teacher and coach. Since 2003, he has served as one of the three concertmasters of the Calgary Philharmonic Orchestra, which has included soloing and new works commissions. He is an active participant in the municipal artistic community, participating regularly in chamber ensembles and multi-disciplinary projects outside of the orchestra, including having been the Artistic Director of Calgary’s own Kensington Sinfonia for 13 years. Donovan spent his 09/10 sabbatical from the Philharmonic as Associate Music Director for the Emmy Award-winning ceremonies of the Vancouver 2010 Olympic Winter Games. He is returning from a sabbatical taken in 2017/18 where he was exploring interactive, VR and video-game music production projects in Vancouver.